Now in part 2, you’ll learn where and how to find existing translations—and if you’re planning to adapt or translate yourself, what steps to take, considerations you should account for, and resources for making the whole process easier to manage. With the increasing demand in the United States and abroad for non-English versions of both the ASQ®-3 and ASQ®:SE-2, several translations have been published and more are currently in development. View the full list. Brookes Publishing offers several ASQ translations, which are vetted vigorously by experts in each language to ensure accuracy and appropriateness. ASQ-3 is currently available for purchase in Arabic, French, Spanish, and Vietnamese. A Chinese translation (Simplified and Traditional) is expected to become available in Fall 2018. ASQ:SE-2 is currently available for purchase in Spanish, and a French translation is expected to publish in Fall 2018. You may also purchase translations from other publishers. View a list of available and soon-to-be-available languages—including Danish, Hmong, Somali, and Norwegian. Other translations of ASQ-3 and ASQ:SE-2 (some with only selected intervals available) are available to license, which may require time-limited license agreements and/or fees. Learn more. Can’t find the language you need? Early childhood education researchers around the world have worked on unpublished adaptations that, while not available commercially, may be available for reference. Before you opt to begin the translation process yourself, please contact us at rights@brookespublishing.com to inquire about translations or languages not listed. If you’ve determined it is necessary to translate and adapt ASQ to meet the specific needs of the families you work with, please note that permission must first be granted by Brookes Publishing. You can use this checklist for permission to translate when getting started. She explains that translating a questionnaire requires someone who is fluent in both English and the target language and culture to translate the items—but that this is just the first step in the adaptation process. Adapting a questionnaire is working with an interpreter or someone else familiar with the family’s culture and language to review and modify items if needed so the translation is linguistically equivalent and aligns with the family’s values. It’s important that translators and interpreters have a clear understanding of the intended and underlying skills described in the ASQ item before attempting to modify. The user’s guides for both ASQ-3 and ASQ:SE-2 outline a few issues that are important to consider as you proceed with translating and adapting either questionnaire. If you keep these considerations in mind and follow the recommended translation process that follows, you will be well on your way toward a successful screening. Don’t get “lost in translation.” Make sure the translation maintains the item’s original intent and use simple words and phrases so items are understood by parents and caregivers with different education levels. You may need to modify examples to improve accessibility and understanding. Address the cultural appropriateness of items. Cultures associated with other languages may not practice skills at the same developmental ages or stages as typical U.S. families, or they may not encourage certain skills at all in young children. For example, items related to self-feeding or eye contact or that reference objects and situations uncommon in certain regions or cultures may need to be adapted so false concerns are not raised during screening. Consider scores in context with the child’s culture. Before making follow-up recommendations, keep in mind that ASQ scoring cutoffs were developed using samples of American children and typical U.S. daily routines. Be sure to address any concerns raised by parents but let them lead the process of determining what type of follow-up is appropriate for their family. 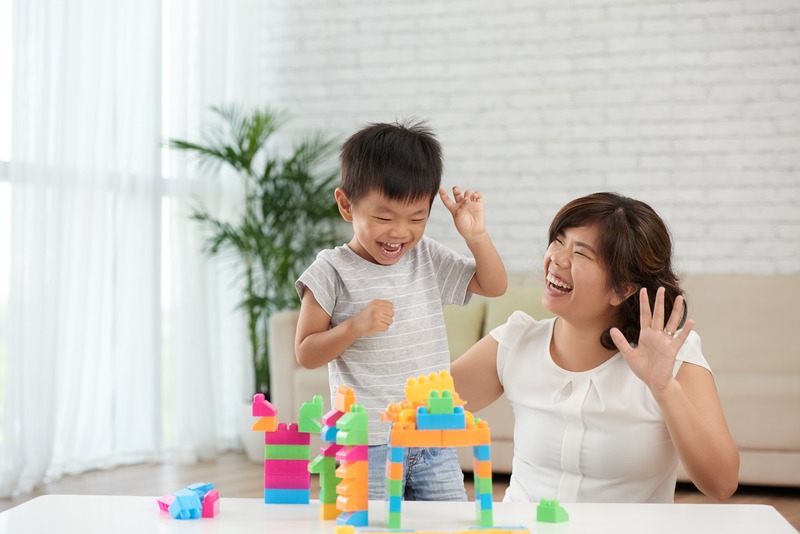 When considering screening results, keep in mind that children who have recently arrived from other countries may not be familiar with the activities referenced in ASQ items. 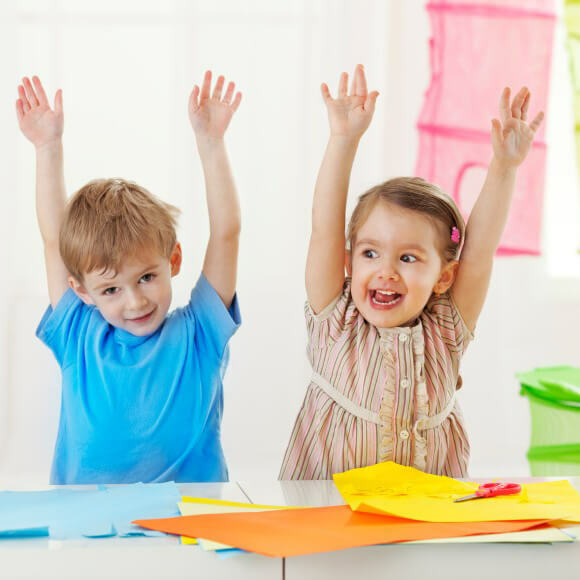 Children may need more opportunities to practice the skills in these or modified activities. ASQ developers have created research-based translation guidelines that include a series of important steps. These are also outlined in both the ASQ-3 and ASQ:SE-2 user’s guides. The more closely you can stick to this process, the more likely your efforts will result in a translation that can be successfully used for the long term. Step 1: Translate forward. Use a native speaker with an excellent grasp of American English and who is familiar with the early childhood field and child development. This person will translate ASQ into the target language. Step 2: Translate back. A different translator who is proficient in both languages should translate it back into English. This person should be unfamiliar with ASQ and should never see or reference original ASQ items in English during the back translation process. Step 3: Compare the back translation with the original English ASQ. A native English speaker with strong ASQ familiarity (this may be one of the ASQ developers) will compare the back translation from step 2 with the original ASQ, noting any discrepancies and providing additional information about an item to improve translation or understanding of the item intent. Step 4: Modify the forward translation. Ideally, this step is done with the translator from step 1 or another native speaker familiar with child development. This person should modify the initial forward translation based on the discrepancies and additional information about an item identified in step 3. Step 5: Pilot the translated version. Using the version from step 4, pilot test the translation with caregivers who are native speakers of the target language. Ask for feedback on items that were difficult to understand, terms or words that are not accurate, or observe or items that are culturally inappropriate. Step 6: Modify the pilot version. Consider feedback from caregivers in step 5 and modify the pilot-tested version accordingly. This final version is now ready for use. Whether you are using an existing translation or you arranged for a new translation, if you are not fluent in the target language or culture, you still need to involve a certified and target-language fluent interpreter in the screening process. Good family relationships are a major key to successful screening, and the best way to create those relationships is to be present and engaged yourself. An interpreter can help you make those family interactions productive and positive. Your interpreter can recommend cultural modifications to the questionnaire, introduce ASQ in the family’s native language, and assist you with reviewing results and discussing next steps at a follow-up meeting. Try contacting early childhood education organizations to see if they have any community connections. Look into phone and web-based services if you can’t find someone in your area. Brookes Publishing offers various translations of both ASQ-3 and ASQ:SE-2, as well as access to plenty of resources that can help you work better with families and facilitate your own modifications and adaptations.